New to Vegandale, a decedent vegan ice cream shop with some crazy toppings. I was a little nervous at first, but I had the chocolate one with all-dressed chips and it was surprisingly good! You can get all their crazy combos in cups, cones or milkshakes. It’s a bit too decadent to be your go-to ice-cream spot but very fun to try! They also just have plain soft serve. 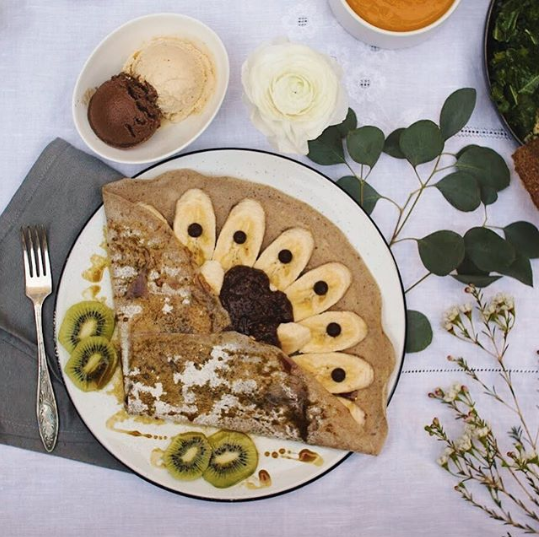 To try: Copenhagen Vegan Bakery, Through Being Cool Vegan Baking. A cool restaurant with fun cocktails and many vegan options on King West (they even have vegan dessert and brunch). Also many non-vegan options! I’ve tried: District bowl, coconut curry, kale Caesar, quesadilla, hummus trio, and zoodles (the last three were my favourite)! 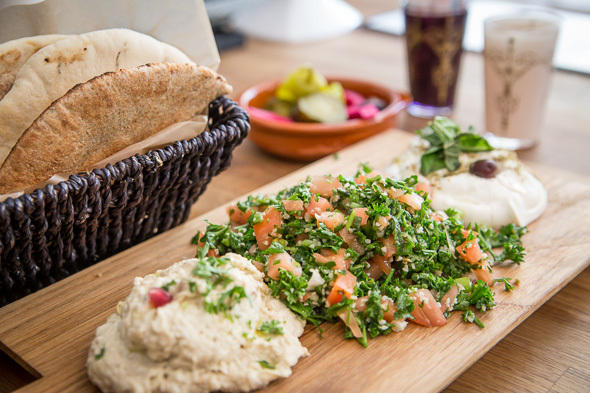 Middle Eastern restaurants with tons of vegetarian and vegan options (naturally). All the dips appies, falafels and cauliflower are great! A funky Thai restaurant in the entertainment district with many options that can be made vegan! A restaurant when you sit on the floor at tables! Another great thai restaurant with a whole separate vegan menu! One location in the eaton centre and one in Kensington market. They have a set menu or custom where you get to pick grains, greens, 6 toppings and dressing. A pretty good deal and my go-to shopping/quick downtown lunch. Another cute cafe just outside of Kensington. 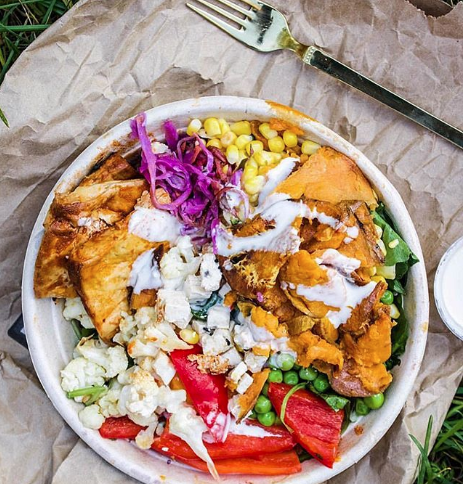 I have only been there once so I have not tried a lot but they have lots of salad and bowls, many raw options as well as breakfast and cooked options! 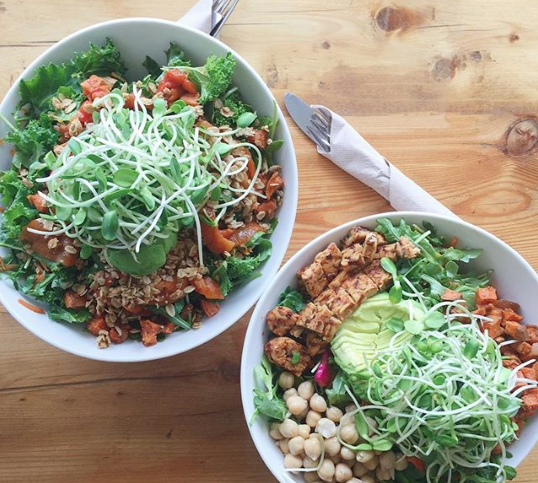 One of my favourite bowl spots in Toronto! Everything is vegan and gluten-free. 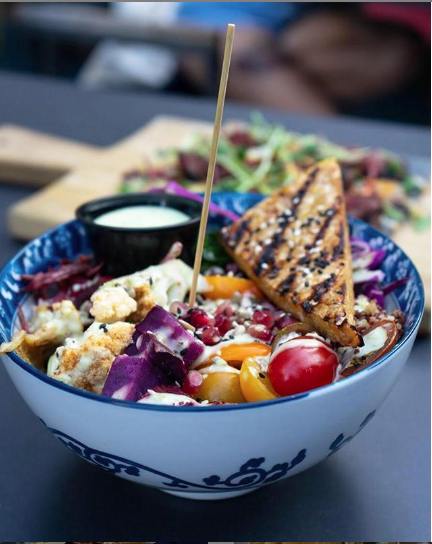 I like the Spadina location because everything tastes better in a real bowl not a takeout container! 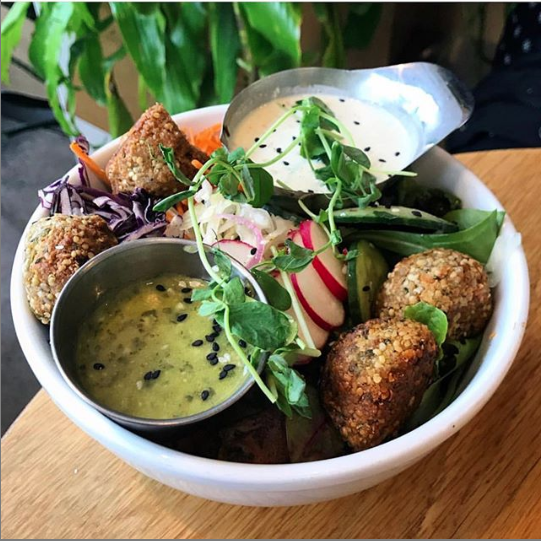 The bowls are all very unique and filling, also have great smoothies/bowls and healthy(ish) baked goods. (I was not a fan of their pesto quinoa bowl but that could be personal preference, because I found it too garlic-y)! Previous Post: « 6 Sustainable Swaps for 2019 (Other than a reusable straw)!